Some of the most common complaints of many homeowners with their security can be resolved with some explanation. There are some complaints that seem to come up more than others and some of this can be blamed on lack of knowledge. One complaint that some homeowners have about their security system is that if it is triggered they are not called to see if they are okay. Many alarm systems allow you a couple of minutes to deactivate the alarm system and if you do this a phone call is not necessary because it is automatically assumed that you have triggered the alarm accidentally. Another common complaint is that you may purchase a system that may not be able to be monitored by another company. This is why it is so important to ask these questions when you are purchasing your system. You may find a monitoring company that is not related to your system that you want to use for monitoring and you need to make sure that you are able to do this. 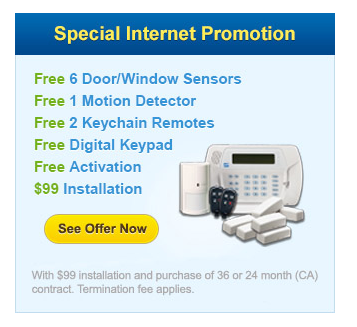 The third most common complaint for home security customers is that they find an ad for a free alarm system and in the end, it costs them hundreds of dollars. Most companies that offer this only offer a very small part of a system that will not fully protect the average home and then you have to buy extra equipment that can cost quite a bit of money. You may want to stick with companies that offer security at a reasonable price and do not make claims that simply are not true. The number two complaint of security customers is that police can have a long response time when the alarm is triggered. You need to remember if you have just purchased your alarm system, that there is a trial period and the police may not be alerted in the early stages of your security. This allows you to have time to get used to your system and learn how it works. You can request that you do not have the trial period. The number one complaint of security customers is that their alarm contract automatically renews itself every year and many homeowners are then stuck in another year long contract without having any choice. You can also request with the alarm company that you do not renew automatically each year and that you have some notice so you can make your own decision. Summary: There are some complaints that security customers have that seem to happen more than others. There are many solutions to such complaints. If you arm yourself with knowledge you will know how to prevent you from being an unhappy customer. 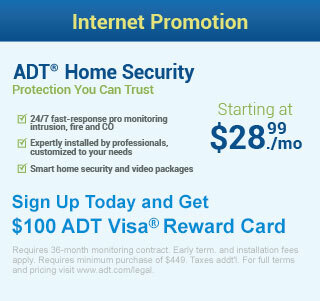 You can learn more now about security that will keep you satisfied.